What kind of impact does Dining Out for Life have on our community? A big kind, and here’s how. 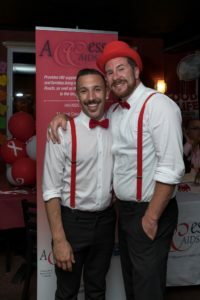 14th Annual Dining Out For Life Hampton Roads raises $70,000 for HIV/AIDS support programs and services provided by LGBT Life Center! Dining Out For Life (DOFL) is an annual fundraising event involving the generous participation of ambassadors, restaurants and corporate sponsors. Participating restaurants donate a minimum of 25% of their food and alcohol sales on the night of DOFL to LGBT Life Center. 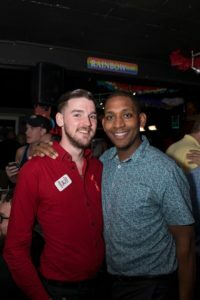 All money raised on this night helps LGBT Life Center continue its efforts to provide prevention education, support services, and outreach for men, women, and youth at risk for HIV/AIDS. Dining Out For Life is LGBT Life Center’s biggest annual fundraiser. This year, 64 restaurants hosted nearly 10,000 diners on Thursday, April 27. The success of the event would not be possible without the help of 80+ volunteers, restaurant ambassadors, and restaurant staff. 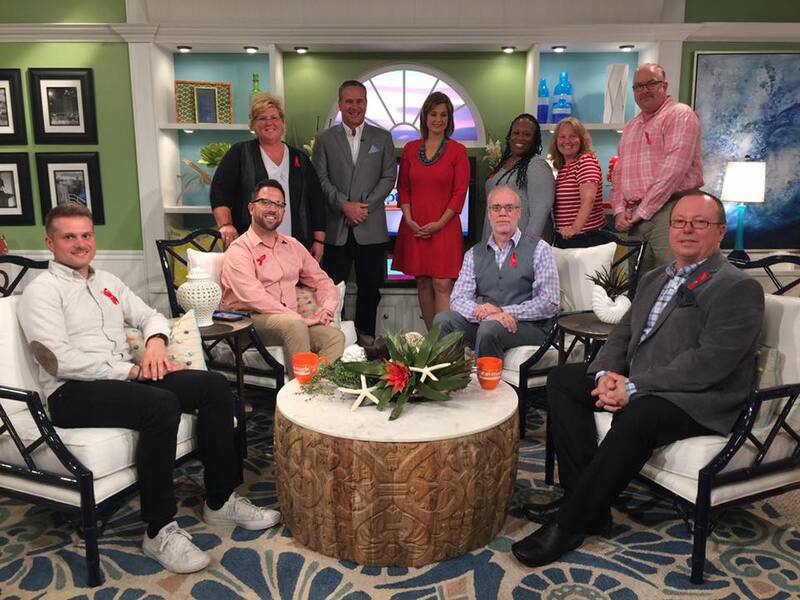 Event Total: $68,947.91 – WOW, thank you, Hampton Roads! Did you know that LGBT Life Center distributes over 14,000 meals a year to those living with HIV/AIDS and their families? All of our meals are graciously cooked, packaged, and donated by several area churches. Our local churches are integral to keeping those living with HIV/AIDS healthy and strong with proper nutrition and a balanced diet. We never can say thank you enough to the dozens of volunteers who cook and deliver omeals. 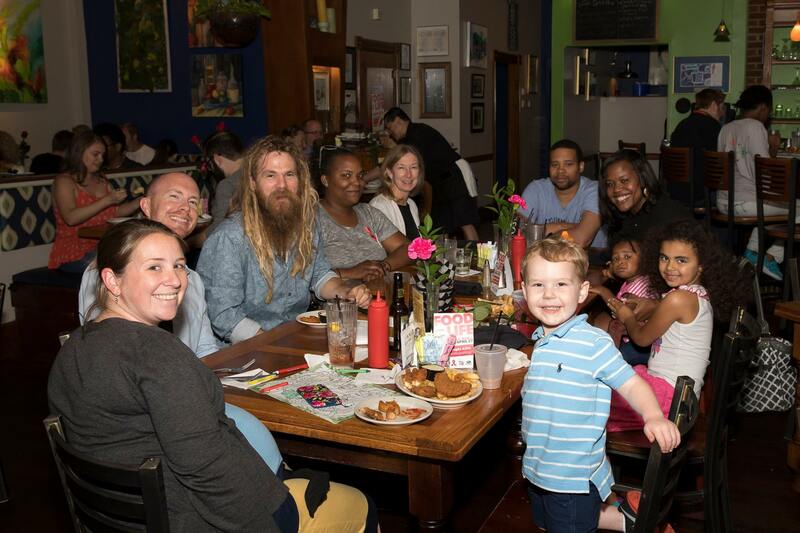 A big shout out goes to All Saints Episcopal Church, Church of St. Therese, Church of the Resurrection, Grace Episcopal Church, Great Bridge Presbyterian Church, Great Bridge United Methodist Church, Green Acres Presbyterian Church, New Life MCC, Second Calvary Baptist, and St. Andrews Episcopal. 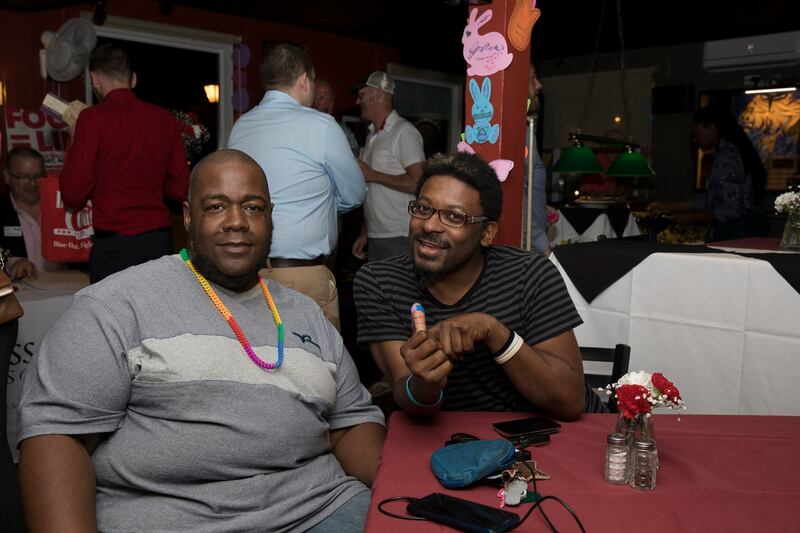 If you dined with us this year, thank you for supporting Dining Out For Life and LGBT Life Center! 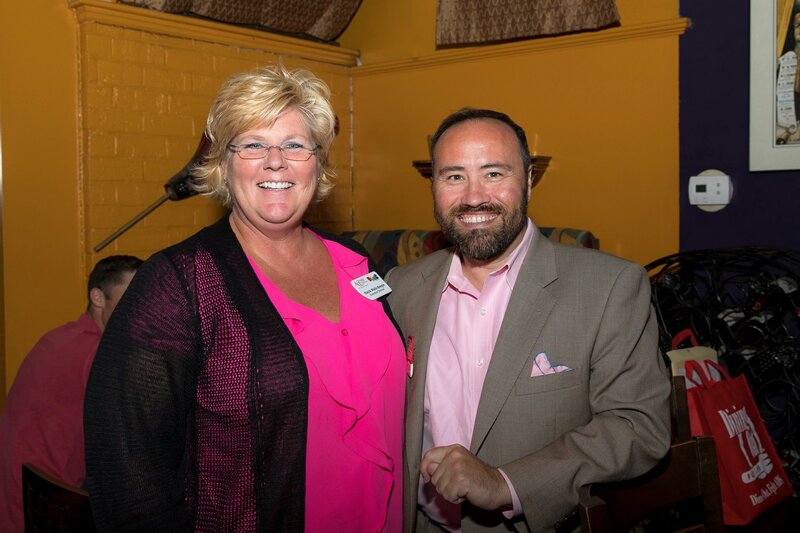 If you missed us this year, we hope to see you at the 15th annual Dining Out For Life on Thursday, April 28, 2018! 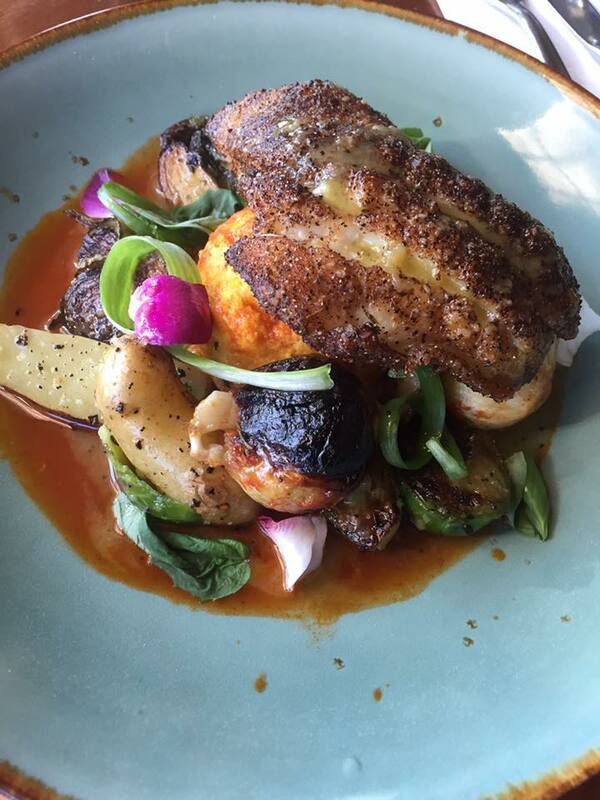 We encourage you to support our participating restaurants year round. 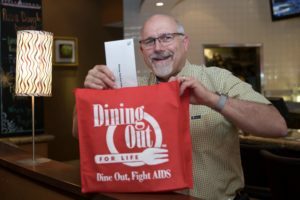 For a full list of the 2017 participating restaurants and more information about Dining Out For Life visit diningoutforlife.com/hr. 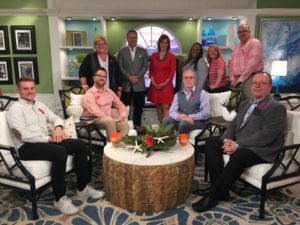 Want to be an Ambassador for Dining Out For Life 2018? Email Clayton Howard at choward@lgbtlifecenter.org to be the first to find out about next year’s event! 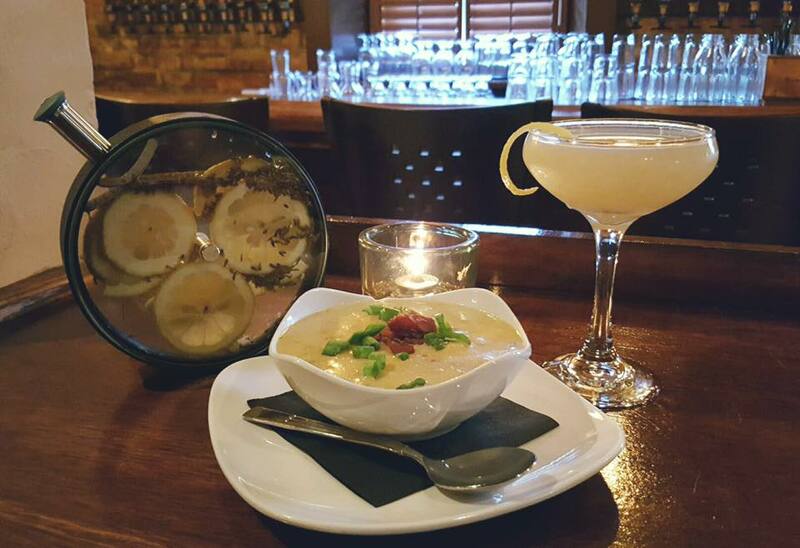 You can also follow Dining Out For Life Hampton Roads on Facebook.